We bring to you an Adventure in Indian Cuisine. 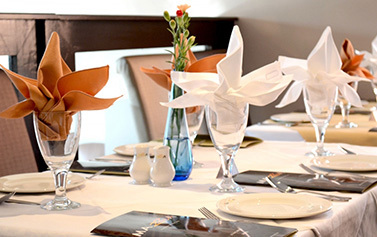 Our restaurant Mazza offers a uniquely styled environment where our customers able to enjoy the best Indian and Bengladeshi cuisine. 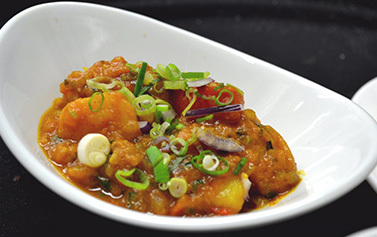 Our full à la carte menu offers a mouth watering selection of Indian and Bengladeshi dishes, combining delicate flavours prepared using the very finest ingredients which are locally sourced. Relax in our stylish and sophisticated restaurant, enjoy the cuisine soaking up the warm and vibrant ambience. 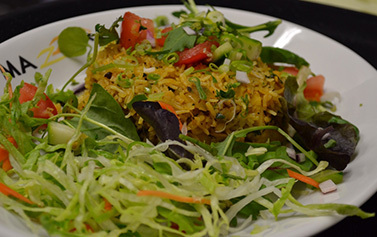 You will taste some of the finest Indian food Hemel Hempstead has to offer. 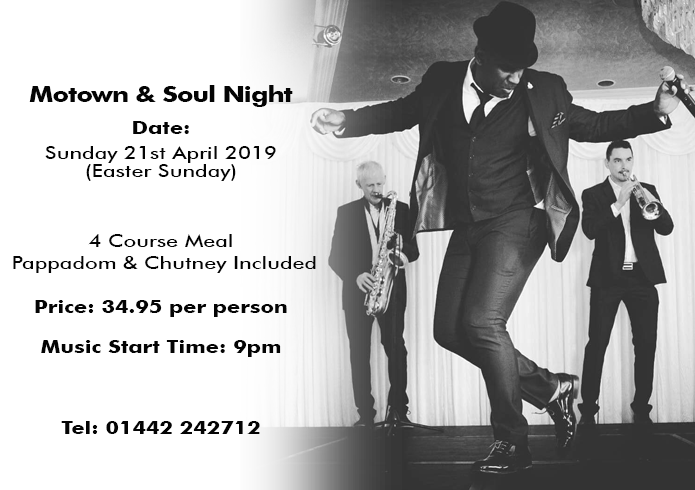 Our restaurant offers a stylish and sophisticated environment for any occasion whether it is a relaxing family meal or catch up with friends. 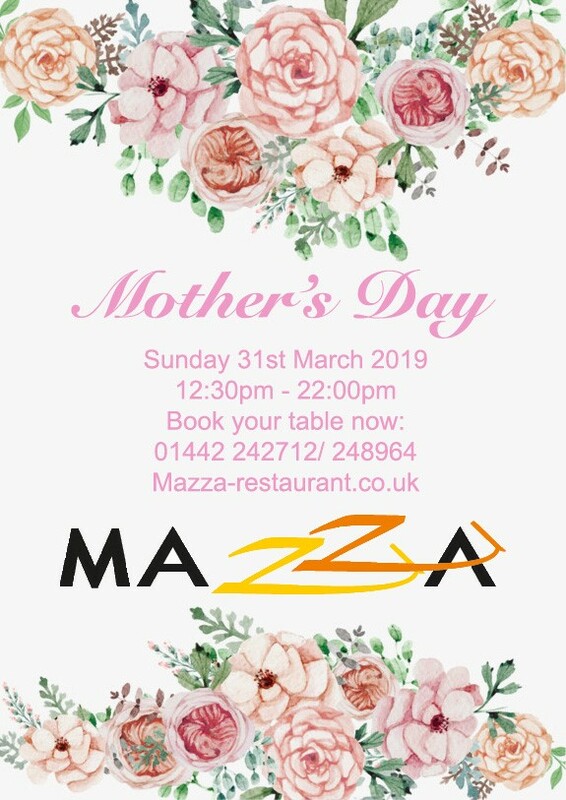 The venue offers amazing food, great service and a buzzing environment which we represent by the name of our restaurant Mazza. Please note that the menus are subject to change. If you have dietary requirements, please inform the team when making your booking or to your waiter at the table. Dishes may contain nuts. Beautiful restaurant, attentive staff, delicious food. The menu is unusual and lots of the food is not what you would expect. Definitely recommend this place and return. First time at this new restaurant. Very refreshing menu with some original choices. Excellent preparation of food and very good service. Definitely return. What a lovely night! Delicious and well presented food, fantastic friendly service and beautiful decor. Can't wait to return!.